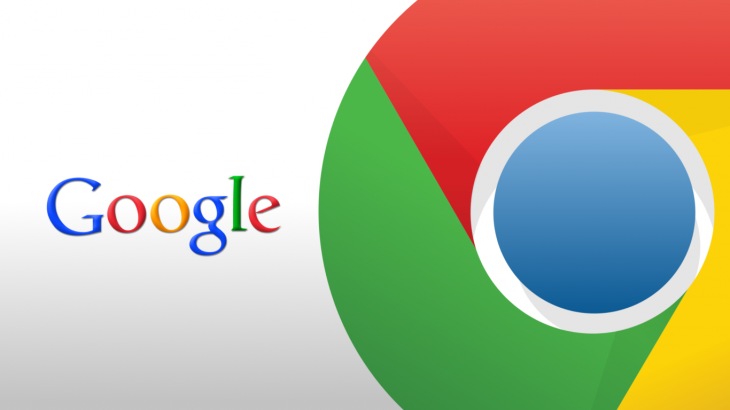 Google today released Chrome version 35 for Windows, Mac, and Linux (Update: Android as well). The new version is mainly for developers, especially those building Web content and apps for mobile devices – this release doesn’t appear to have any new features targeted at the end user. You can update to the latest release now using the browser’s built-in silent updater, or download it directly from google.com/chrome. 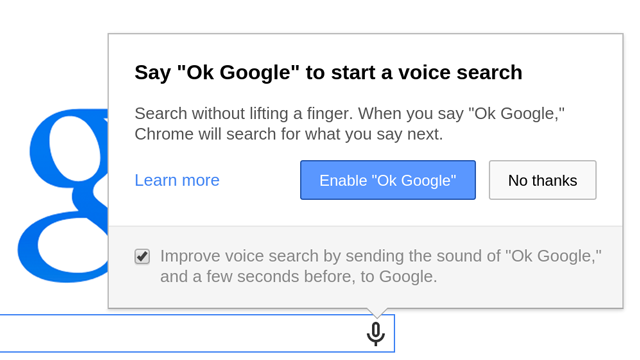 Update: It’s worth adding that aside from the developer additions, this release also enables “Ok Google” voice search, which was previously added in Chrome 34 beta, for all users. Visit Google.com, or open a tab if Google is your default search engine, and say “Ok Google” to get going. At the time, Google said the feature was limited to US English users and that support for additional languages was “coming soon.” Unfortunately, “soon” hasn’t arrived yet and only Americans have access to this feature. First up, Google is promising more developer control over touch and zoom input. The touch-action CSS property lets developers use a declarative mechanism to selectively disable touch scrolling, pinch-zooming, or double-tap-zooming on parts of their Web content. Unfortunately, this was in Chrome 35 beta but appears to have been delayed. Meanwhile, Web content on desktop computers will now receive mouse scroll wheel events with the ctrlKey modifier set, which lets developers do something different than simply default to triggering browser zoom (Google offers the example of being able to zoom in Google Maps, as opposed to zooming on the whole webpage). Promise, a value that may not be available yet but will be known at some point in future, and is meant to help writing cleaner asynchronous code. WeakMaps and WeakSets allow developers to create efficient, garbage-collected data structures. In both, references to objects are held weakly: if there is no other reference to an object stored in the WeakSet, it can be garbage collected. This helps avoid memory leaks. Google has also added support for unprefixed Shadow DOM; the prefixed implementation of Shadow DOM was made available with the release of Chrome 25. The addition brings reliable composition of user interface elements by allowing developers to scope their HTML markup, CSS, and hide the implementation details of complex components, as well as build their own first-class elements and APIs with Custom Elements. Finally, CSS Font Loading has been added for dynamically loading font resources. The SVG ‘paint-order’ property lets developers control the order in which fill, stroke, and markers are painted.